This pack provides lesson resources across the Primary age range to support children to develop age appropriate, meaningful understanding of the themes of democracy, individual liberty, rule of law and mutual respect. 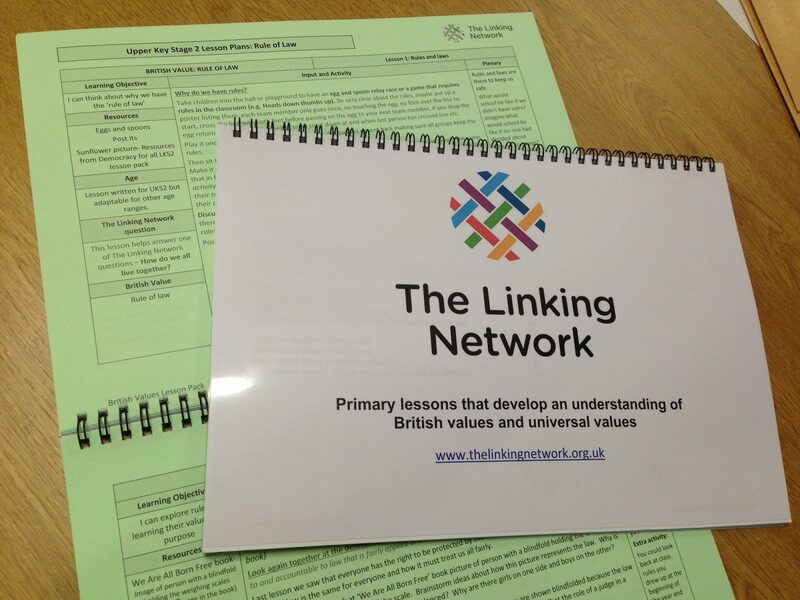 All the lessons have been written by The Linking Network Advisors and a group of experienced Primary teachers. The pack provides 48 lesson plans and accompanying teaching PowerPoints (KS2), offering progression from Early Years to Year 6.